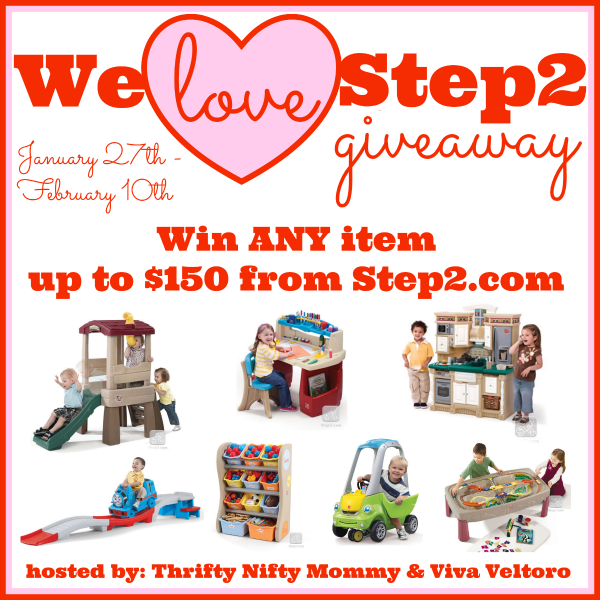 Welcome to the We Love Step2 Giveaway hosted by Thrifty Nifty Mommy and Viva Veltoro. Here's your chance to win ANY toy (up to $150 value) from Step2.com! Looking for something for the kids to get outside and play this Spring and Summer? Look no further! Enter to win a fabulous Step2 toy below! Step2 is releasing brand new toys this spring and we've got your first look! 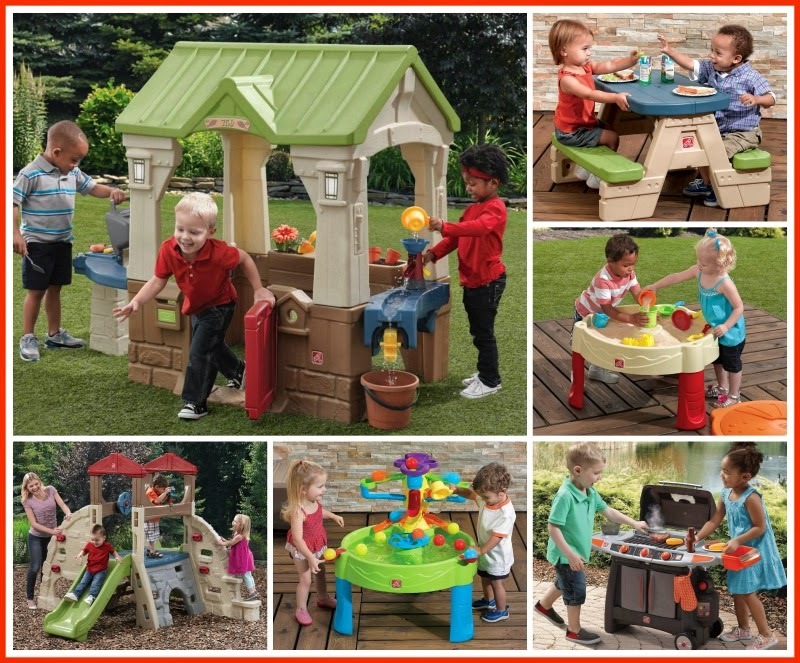 Check out the new Step2 Great Outdoors Playhouse, the Sit & Play Picnic Table with Umbrella, the Sand Castle Play Table, the Home Depot Sizzle & Smoke Barbeque Set, the Busy Ball Play Table, and the Alpine Ridge Climber and Slider. These are just some of the great new products from Step2 that will be hitting the shelves over the next few months! 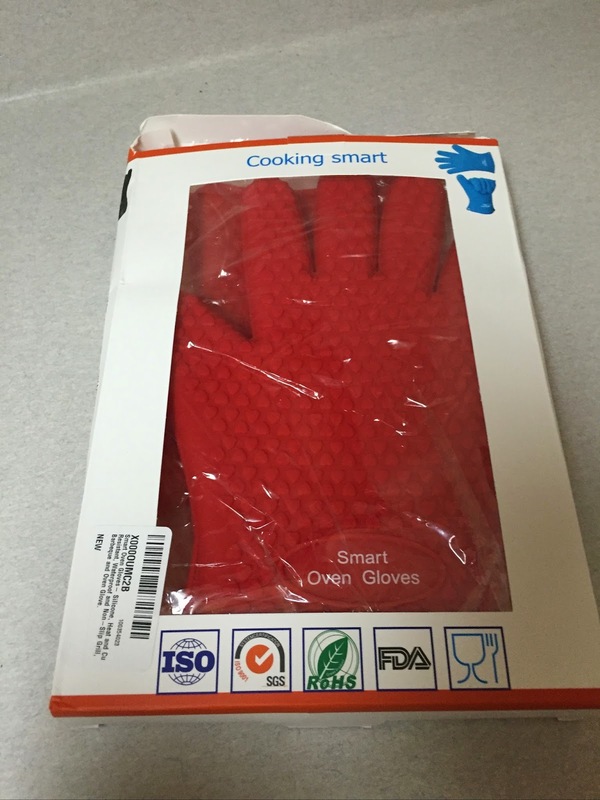 Visit the Step2 website to see all of the great products they have for sale. Also, you'll want to make sure that you sign up for their Birthday Club where you'll get great coupons before your child's birthday, plus other special offers and deals! Also, make sure you like them on Facebook and follow them on Twitter. Step2, Thrifty Nifty Mommy, Viva Veltoro, and a number of great bloggers have teamed up to bring you a giveaway for ANY toy (up to $150 value) from Step2.com so you can choose the toy that's best suited for your family! Open to the residents of the 48 contiguous US states, ages 18+. 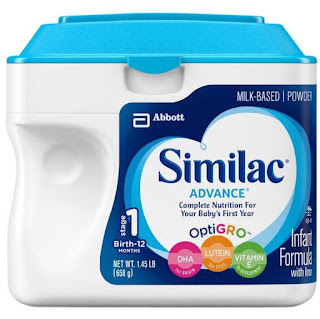 Ends 2/10/14 at 11:59 PM EST. Please enter using the Giveaway Tools form below. Good Luck!